GK Moments - Custom Piñatas - Kids party planner established in Netherlands. The pinãtas are handmade, very sturdy, with great details and custom made. Our Pinãtas are perfect creating tons of fun for boys or girl birthday party. Fill them up with lollies, candies, little favour treats for your guests. Children will love taking turns trying to hit the pinata to break it. 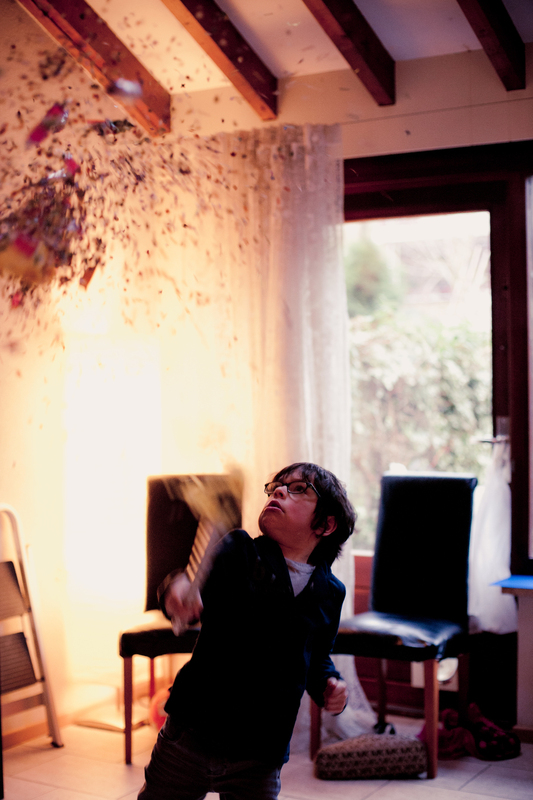 Piñatas are great fun for the young and young-at-heart.